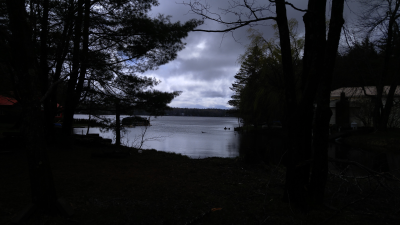 This building lot features 20 feet of water front with deeded lake and docking rights. Level lot consisting of 2 parcels totaling about 1/2 acre, drive way is in and power pole onsite. Its ready to build and priced o sell!